Tired of all-neutral rooms? 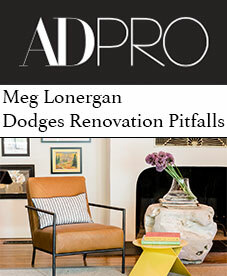 So is Houston interior designer Meg Lonergan, of Meg Lonergan Interiors. 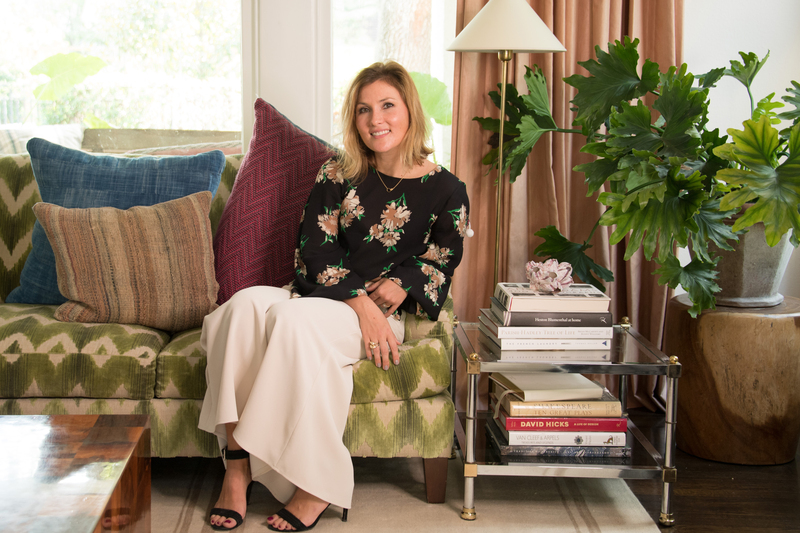 Her own home is full of colors, patterns and textures, and many of her clients seek her out for the unusual combinations and homes that look both beautiful and accessible. 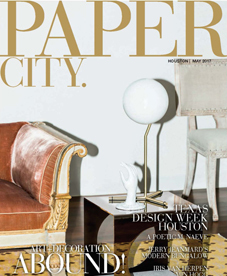 Lonergan spoke Aug. 25 at the Houston Chronicle–Houston Design Center Access Design event, and offered 10 great tips for anyone wanting to spruce up their home. “My goal for interiors is that when you leave a room I’ve designed, you won’t recall one specific thing, you’ll just remember it being beautiful,” said Lonergan. 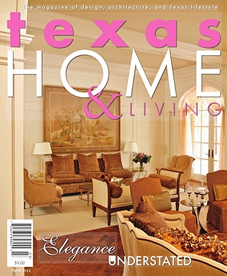 Collections: If you’ve got a collection — even a small one — don’t be afraid to show a nice display of it in your entryway. Lonergan has a collection of blue and white Asian porcelain and she groups it together on a table in her entry. Statement sofa: Be bold with a sofa in your living room, then use neutrals or complementary colors in the rest of the space. Decorative pillows: Too much? Try bold colors and patterns in decorative pillows on a more subdued sofa. Art: Art can add color to any space. If your art is colorful, use it on a more neutral wall. More muted? Add it to to a wall with bolder color or patterned wallpaper. Look up: Don’t forget your ceiling. Wallpaper with a geometric pattern can dazzle from above. Kids and art: Consider using books on a shelf as art in a children’s room. Buy a handful of simple frames and tear pages from a child’s favorite book. Imagine how darling a collection of pages from “Where the Wild Things Are” or “Ferdinand the Bull” on a wall. 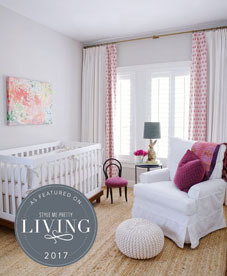 Not necessarily pastels: You don’t have to use pastel colors in a children’s room. Dark walls and more adult colors will look more sophisticated and will age with the child better. Also, consider adding paint to a crib to take it from ordinary to extraordinary. Bedroom mood: Think about the mood you want to create in your master bedroom before decorating. Dark walls and soft, touchable fabrics make for a sexier environment. Small spaces: Even small spaces — such as a bathroom — can handle bold colors and wallpaper. Kitchen wow factor: Don’t leave your kitchen out of the color wheel. Consider painting your cabinets something other than white … and a range with a pop of color brings instant personality.